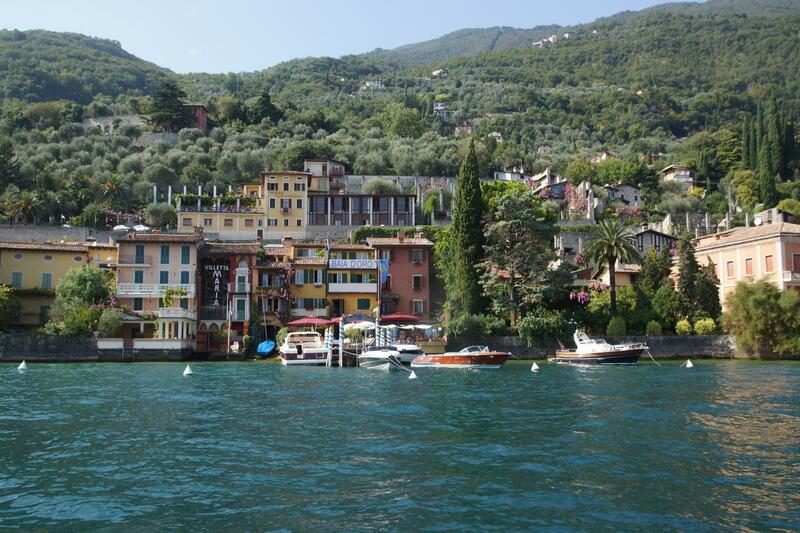 Hotel Baia d'Oro is 5 minutes' walk from the centre of Gargnano. This colourful building has a lake-view terrace and its own private pier on Lake Garda. Traditional local specialities and wines are served at the well-known Baia d'Oro restaurant. An international breakfast is served on the terrace. You can enjoy bar service here and by the lake. Rooms at the Baia d'Oro are spacious and comfortable. They come with satellite TV, minibars and free Wi-Fi. Staff here provide great service and are always available at reception.You can book private boats for Punta San Virgilio which leave from the hotel pier. At the Baia d'Oro you will also find a permanent art exhibition. Boat and buoys hire is available on site, with an extra cost.